If the fate of the world hung in the balance, you’d need a cheese that wouldn’t “crumble” under pressure! Wow, that sucked. Ok, let me try again. Picture a movie theater turning dark. The announcer’s deep baritone leaps at you from the shadows. “In a world torn in half, two cheese’s united by brine, shredded by hunger….”. Nope, not working…..Halloumi is a brined cheese usually made from a mix of goat and sheep milk. Cow is sometimes thrown in when there is a shortage of the other two or prices are high. 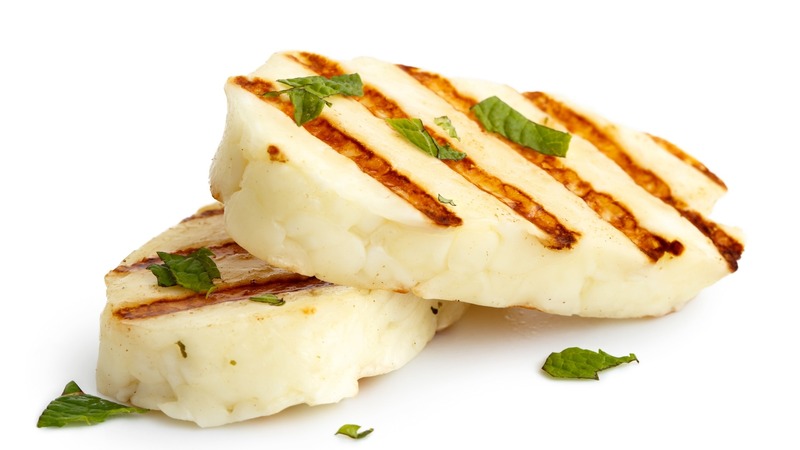 Halloumi is known for its very high melting point. So you can fry or grill the cheese. This is why you often see it with the same hatch marks that you get when sear a steak. How do I describe halloumi island? Well first off, halloumi island doesn’t exist (but what an awesome name). Halloumi comes from the divided island of Cyprus. 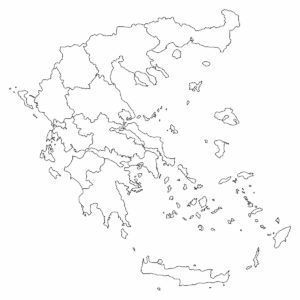 Turkey and Greece have both claimed sections of the island for generations and built a wall dividing it (much like East and West Germany during the Cold War). When you drive through their version of Checkpoint Charlie the barbed wire, machine guns, and military troops training nearby leave little doubt that this is an ongoing sovereign debate. Northern Cyprus is a bit like Cuba with its large, open stretches of farmland (vs. the south which is packed with buildings). IS HALLOUMI AN OFFICIALLY DESIGNATED CHEESE? When I was there last year meeting with Halloumi producers, everyone on both sides, Turkish and Greek, were unbelievably nice. And why wouldn’t they be? They all live on a remote paradise with great cheese. 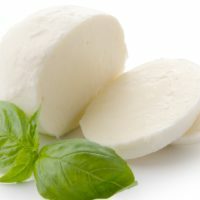 Call it halloumi in Greece or hellim in Turkey, but this island cheese has been recognized by the European Union as a traditional or P.D.O. 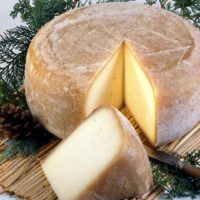 cheese of Cyprus. The problem is agreeing on what constitutes Cyprus itself. E.U. Greek inspectors for example cannot visit non-E.U. northern Turkish Cyprus to verify E.U. standards are being met. But Turkish halloumi manufacturers are Cypriots like their southern neighbors and the P.D.O. applies to all cheese made on the island. While Cypriots might not agree on much, this cheese unifies them more than any other topic. 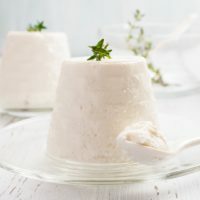 WHAT CAN I PAIR WITH HALLOUMI? A dry Greek Rose or white acidic white can cut through the fat and beautiful char. If you want to have this cheese as a part of a cheese plate, I’d suggest go with three versions of melted cheese, a charred halloumi, and over some crackers a melted gruyere and a melted sharp cheddar.